Wood furnishings are a valuable investment for your business. 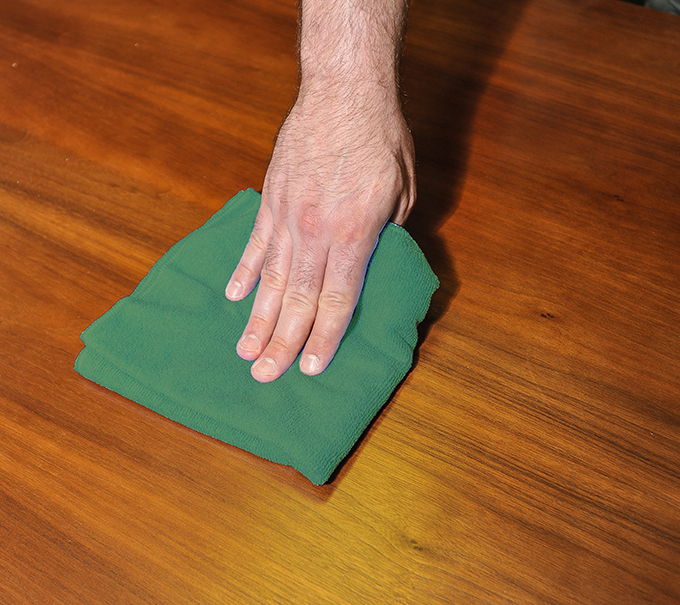 Make sure they are protected properly with the expert care of ServiceMaster Of Edmonton. Using highly developed products, processes and equipment, wood furnishings are gently, but effectively cleaned and preserved, ensuring lasting beauty and a professional clean appearance. Our cleaning products are specially formulated to nourish and enhance the depth and sheen of wood surfaces, and do not include harmful ingredients like alcohol and silicone, which damage wood finishes and attract dust, stains and finger marks. When your commercial construction is complete, look to ServiceMaster Of Edmonton to provide the final, thorough and detailed cleaning that’s needed after construction debris has been removed. 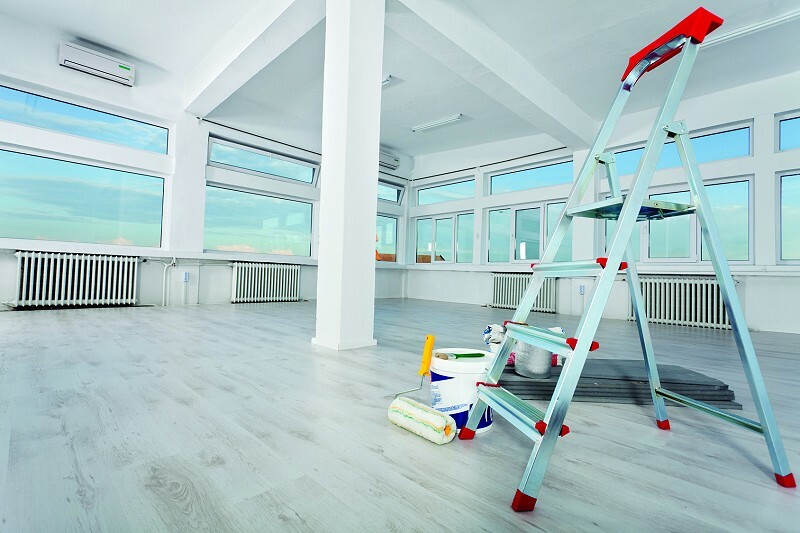 With over 65 years of experience in post construction cleaning services, ServiceMaster Clean has developed the most advanced products and methods to make your commercial property shine. Our staff is dedicated to going above and beyond cleaning service expectations, with resources readily available to do the job quickly and effectively. We will work as an extension of your staff to make your building look its best after construction or renovation.